Need to stretch your budget? Here are 37 great iPhone/iPad deals that will save you up to $110! 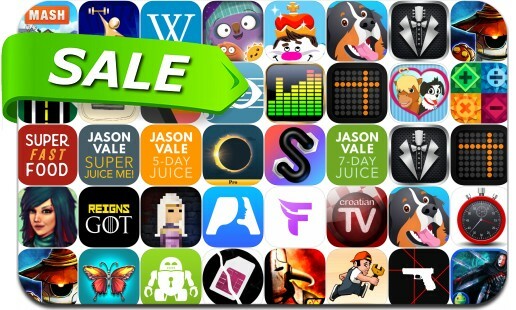 Today’s batch of apps on sale includes Reigns: Game of Thrones, Kathy Rain, SpellKeeper, Warhammer Quest 2, Tallowmere, Another Lost Phone, One Up Lemonade Rush!, Magibot and many others.